This walk lives up to its name. After a glance a the nuclear power station of the SCK, the route takes you to the majestic Prinsenpark. This park is the previous heathland area of the parish of Retie and was purchased in the 19th century by the royal family. The beautifully landscaped park is now owned by the provincial council of Antwerp. 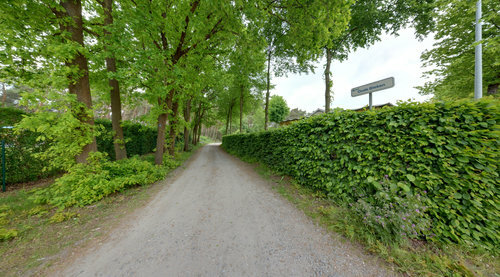 The 21 k route also starts at the Prinsenpark.